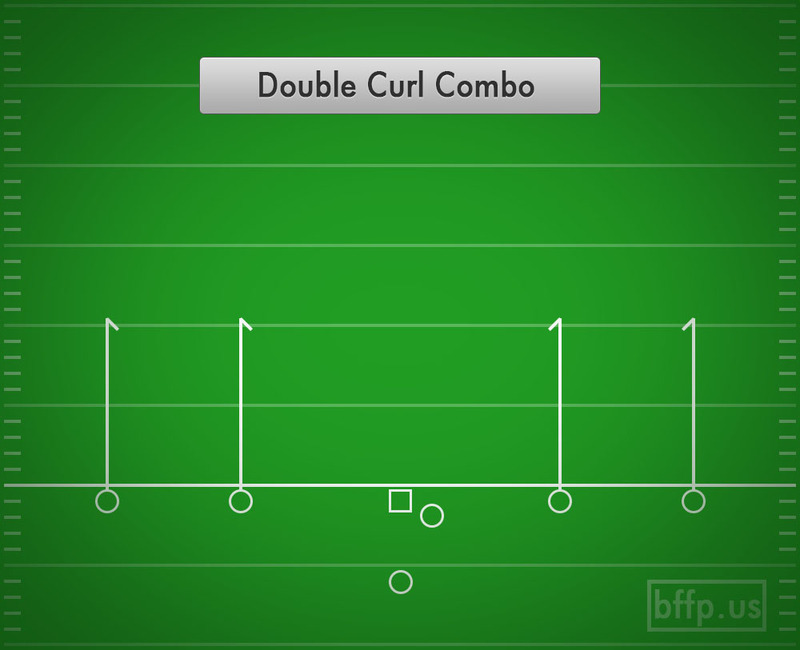 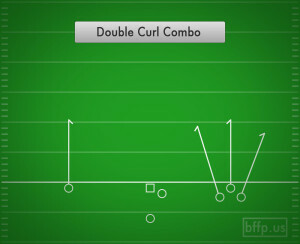 The Double Curl Combo is an extended version of the Double Stop Combo play. 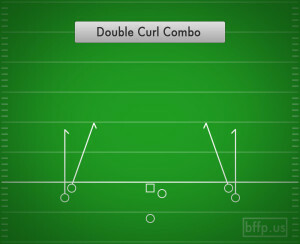 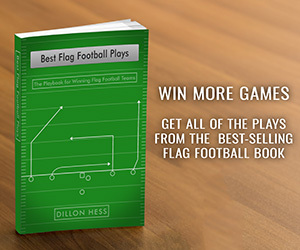 It is a simple play for Medium Yardage. 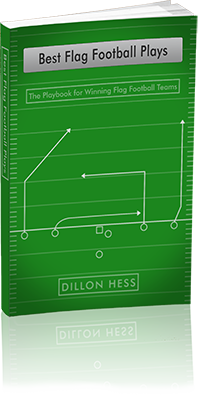 Each Wide Receiver presses hard upfield for ten yards and quickly turns around, orienting their bodies toward the Quarterback who then takes his pick at the open man.